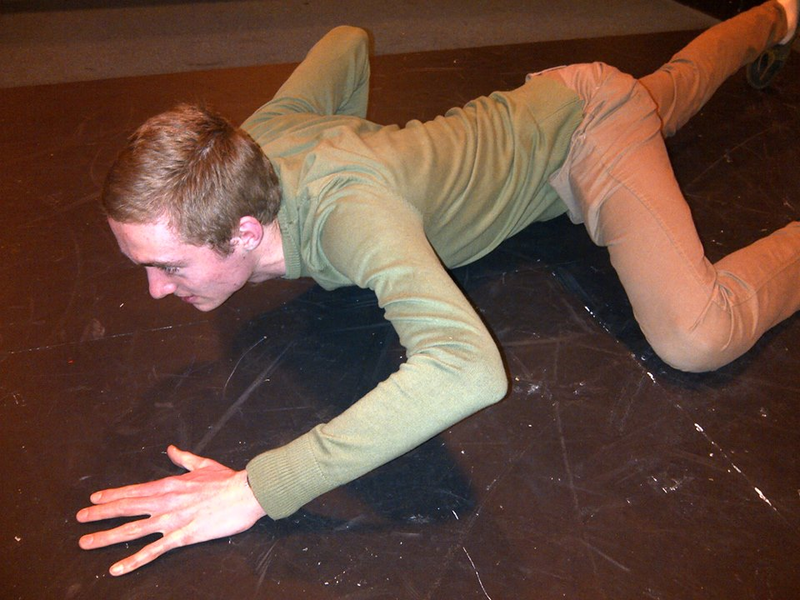 Paul (Alasdair McNab) crawls menacingly along the scratched floor of the rehearsal studio. Want to know why? Then come see The Cut, the Corpus Playroom Week 7 Late Show (4th – 8th March at 9.30pm)! Get your tickets here.